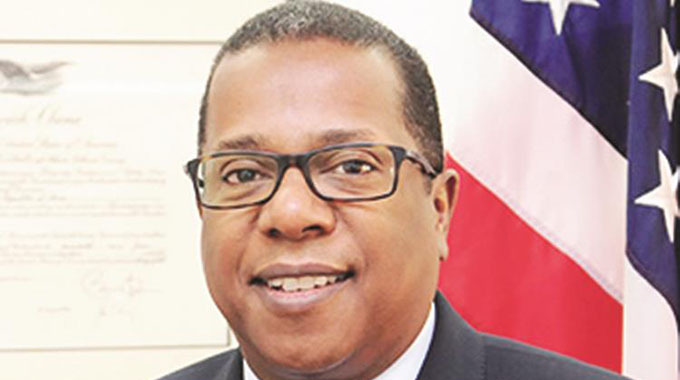 The United States of America has appointed Mr Brian Nichols as its new Ambassador to Zimbabwe, replacing Ambassador Harry Thomas Jnr. Mr Nichols is a long- serving member of the US Senior Foreign Service and has served as an American diplomat since 1989. He is currently the Senior Advisor in the Bureau of Western Hemisphere Affairs. Previously, Mr Nichols served as US Ambassador to Peru, principal deputy assistant secretary in the Bureau of International Narcotics and Law Enforcement Affairs, and as deputy chief of mission at the US Embassy in Bogota, Colombia. He is a recipient of 20 State Department awards, including a Presidential Award for Meritorious Service and the Charles E. Cobb Jnr Award for Trade Development.